There’s a popular old phrase which sums up the importance of being healthy – “if you don’t have your health, you don’t have anything”. In an ideal world we’d all be in perfect health, but there are various lifestyle and genetic factors which mean this is not always possible for many people. Some issues are easier to identify than others. For example, we all know that being overweight can lead to problems with our health as we get older. Identifying this as an issue is fairly straightforward – we can look in the mirror and step on the scales, which is usually enough of an indicator that we could stand to lose a few lbs! Many other health issues are harder to diagnose, and are often far more problematic. 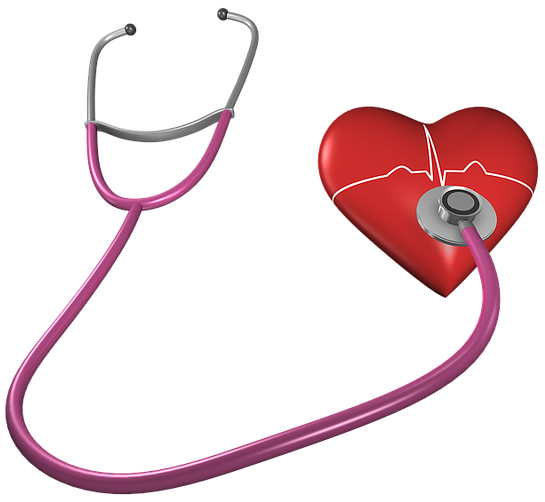 One of the more common problems which may require medical help is high cholesterol, an issue which affects around 30% of all adults. The condition can almost double your risk of a heart attack when compared to those with healthy levels, so it’s a serious condition which needs to be monitored by your doctor. With that being said, here are the risks of high cholesterol levels. Cholesterol is not always bad – your cells depend on it to function and your body produces as much as it needs. You can get even more cholesterol from eating certain types of food. The risks of high cholesterol levels come from eating too much of these types of food. If this happens, you can have an excess of cholesterol in your body and consequently it starts to build up in your arteries. This is known as atherosclerosis or simply the hardening of the arteries. This is usually where heart and blood circulation problems begin. The blockage of the arteries can make it difficult for blood to get through them. It can also add to the risk of blood clots and inflammation, which can lead to heart attacks and strokes. There are two types of cholesterol. One is known as LDL or ‘bad cholesterol‘. This is the type that can lead to heart disease, attack or strokes. The other type is HDL which is known as the ‘good cholesterol‘. This can lower the risk of heart disease, attack and strokes. 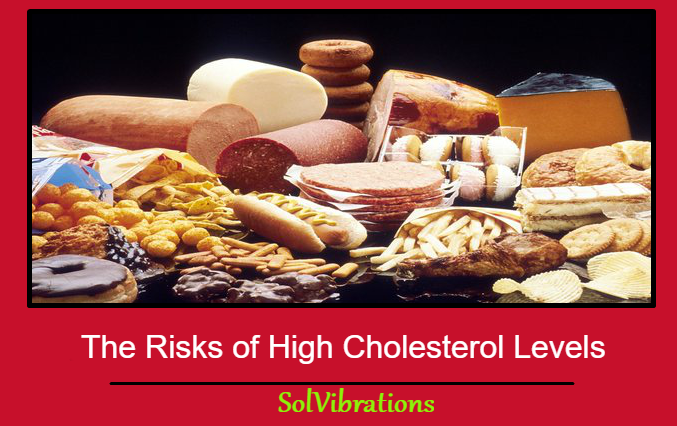 A lot of things can raise the risks of high cholesterol levels. These include eating the wrong things. Some fat is good for you, however saturated and trans fat in high quantities can have damaging effects. Being too overweight can impact your health by lowering your HDL. Not exercising can lower your HDL significantly. You can make yourself healthier by improving your lifestyle, along with the use of medicines. One of the medications that a doctor may prescribe is Simvastin. Simvastin is sometimes referred to as statins which help to reduce LDL and increase HDL. This medicine is also used to lower the risk of things such as stroke, heart attack, heart disease and other risks that are increased with high LDL. This medicine can be given to anyone that is 10 years old or above. The medicine paired with a healthy diet and an active lifestyle should help you improve your health and lower your LDL as well as raise your HDL. Changing your diet to include a lot of fruit, whole grains, vegetables, fish and low fat foods can help your heart tremendously. Avoiding a lot of dairy products can also improve your health. Being more active most days can really improve your health, even if it’s just a long walk. These two things will help you lose weight and this will give you a healthier life. Avoiding things such as smoking can be very good for your health overall, and will help your heart. These things may be difficult for you to change, but will have a very good impact on your life. Try adding one fruit and vegetable to your diet once a week. Instead of snacking or having a dessert, go for a walk instead. It’s good to always have a plan and try to stick to it the best you can. Actively working towards improving your cholesterol levels with a good diet and regular exercise is the best way to help in the long term. A healthier lifestyle, alongside regular medical check-ups and treatment when required can vastly reduce your risk of high cholesterol levels and ultimately reduce your risk of having a heart attack. While making these changes may seem difficult, the alternative is a whole lot harder. 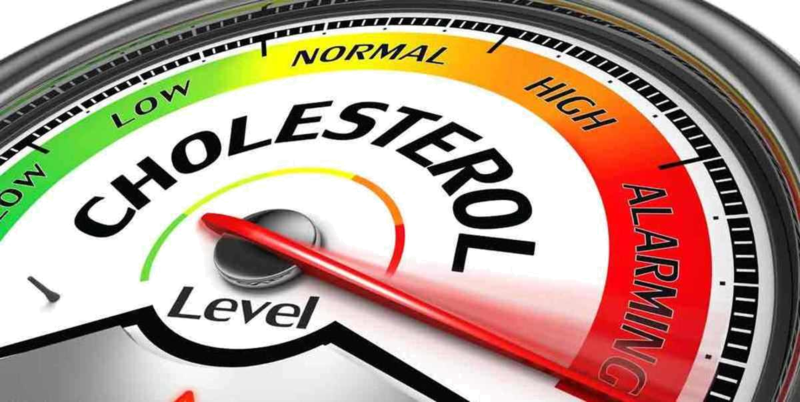 This Concludes: The Risks of High Cholesterol Levels. What Did You Think Of This Post? Let Us Know By Rating Below!